While Trump’s studied soaring rhetoric once again included inaccuracies, exaggerations, bombast, hyperbole, selective boasting, embellishments and just plain falsehoods, I will let the factcheckers separate facts vs fiction. The past two years have provided them tremendous material, practice and experience. While Trump once again – contrary to his much lionized and anticipated theme of “unity” and “bipartisanship” – did not go light on barbs, scaremongering, veiled threats and political attacks I will let the pundits parse and analyze those. There was, however, one moment that cannot be glossed over. The instance where Trump revealed what is always haunting him, intimating that “ridiculous partisan investigations” are affecting “the economic miracle,” even peace and legislation. 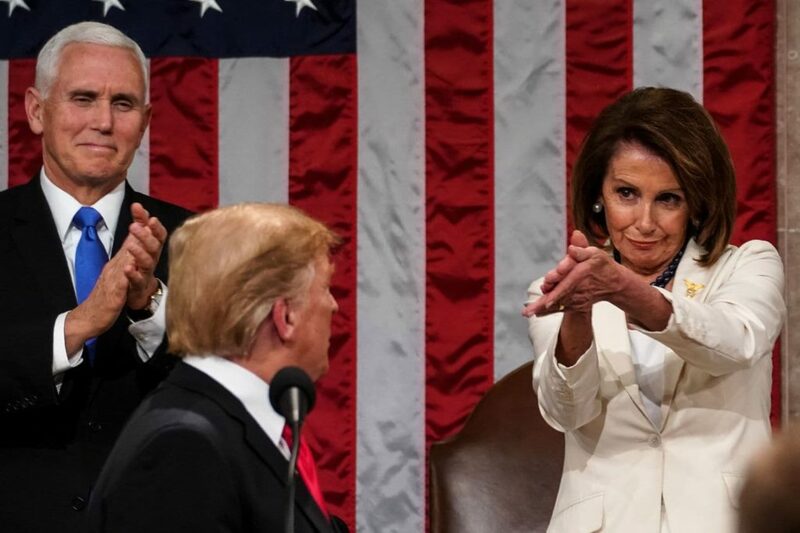 Finally, immigration and Trump’s Big Beautiful Wall that Mexico won’t pay for, consumed a large portion of the SOTU address. Setting all that aside, one way of judging people and by extension political parties, their leaders and, I would say, the State of the Union might be looking at the guests Democrats and Republicans invite to this solemn occasion. We have all heard the saying that the company one keeps reflects one’s personality and character. So why not look at the company Democrats and Republicans kept at the State of the Union. I believe some of the guests invited to the 2019 SOTU reflect, if not the personality and character of the respective hosts, their party’s political points, interests, policies and politics. Immigration issues were heavily represented in guests’ stories. Sen. Jeff Merkley’s, D-Ore., guests were Albertina Contreras Teletor and Yakelin Garcia Contreras, a mother and daughter who were separated at the Southern border last year. It would be two months before they were reunited. Rep. Adriano Espaillat, D-New York invited Yeni Gonzalez Garcia, a Guatemalan mother separated from her three children at the Arizona border last year. Rep. Jimmy Gomez, D-Calif., invited Sandra Diaz, a former undocumented immigrant who worked as an undocumented housekeeper at the Trump National Golf Club in Bedminster, N.J., between 2010 and 2013. Trump invited Elvin Hernandez, a Special Agent with the Trafficking in Persons Unit of the Department of Homeland Security. Hernandez has conducted numerous narcotics, gangs, and human trafficking investigations. Rep. Ilhan Omar of Minnesota, herself once a refugee, invited a Liberian immigrant facing deportation to attend the State of the Union. Sen. Bernie Sanders invited Luis Alcateur, a “Dreamer,” and Rep. Joaquin Castro of Texas also invited a DACA recipient, Texas A&M student Carlos Salinas Hernandez. Several Democratic legislators had as their guests federal workers affected by the recent shutdown. Sen. Kamala Harris invited Trisha Pesiri-Dybvik, an air traffic control specialist who lost her home in a 2017 wildfire and who was also furloughed during the shutdown. Republican Representative Chip Roy of Texas invited Brandon Judd, the head of the Border Patrol’s union, who, although affected by the government shutdown, supported Trump during it. Among Nancy Pelosi’s guests were two active-duty transgender U.S. Army officers, Capt. Jennifer Peace and Maj. Ian Brown. Three other Democratic legislators invited transgender service members to the SOTU. Rep. Pramila Jayapal, Washington Democrat, invited climate scientist and Dean of the College of the Environment at the University of Washington, Lisa J. Graumlich as her guest for SOTU. Pelosi invited the father of a 14-year-old girl killed in the February 2018 school shooting in Parkland, Florida, and in a welcome human and political gesture, Republican Florida U.S. Sen. Rick Scott invited Andrew Pollack, the father of a teenager also killed in the Parkland school shooting. Sen. Cory Booker, D-New Jersey invited Edward Douglas, who faced a lifetime sentence in 2003 for selling crack cocaine, but was released in January thanks to the criminal justice reform bill called the First Step Act passed by Congress in December 2018. Trump’s guest was Matthew Charles who was sentenced to 35 years in prison for selling crack cocaine and other related offenses and was also released because of the First Step Act. Grace Eline (above) was a special Trump guest. 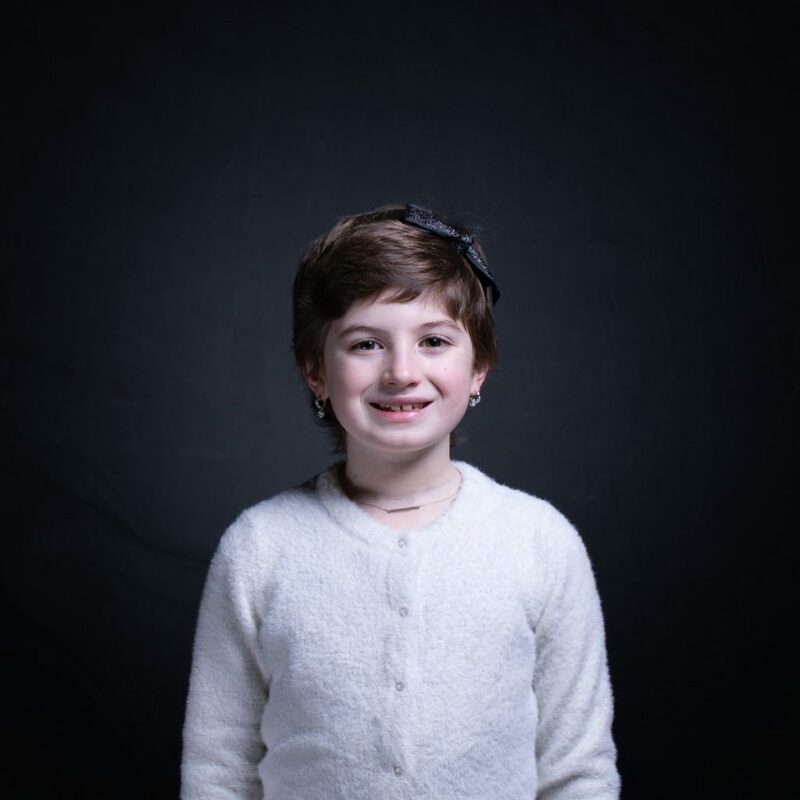 At 9 years old, Grace was diagnosed with Germinoma, a germ-cell brain tumor, and in May 2018, Grace started cancer treatment. She recently finished chemotherapy and today shows no evidence of the disease. She is determined to help other children who are fighting cancer. Rep. Steny H. Hoyer, D-Maryland, inivited Jacqueline Beale, Maryland state lead ambassador for the American Cancer Society Cancer Action Network. 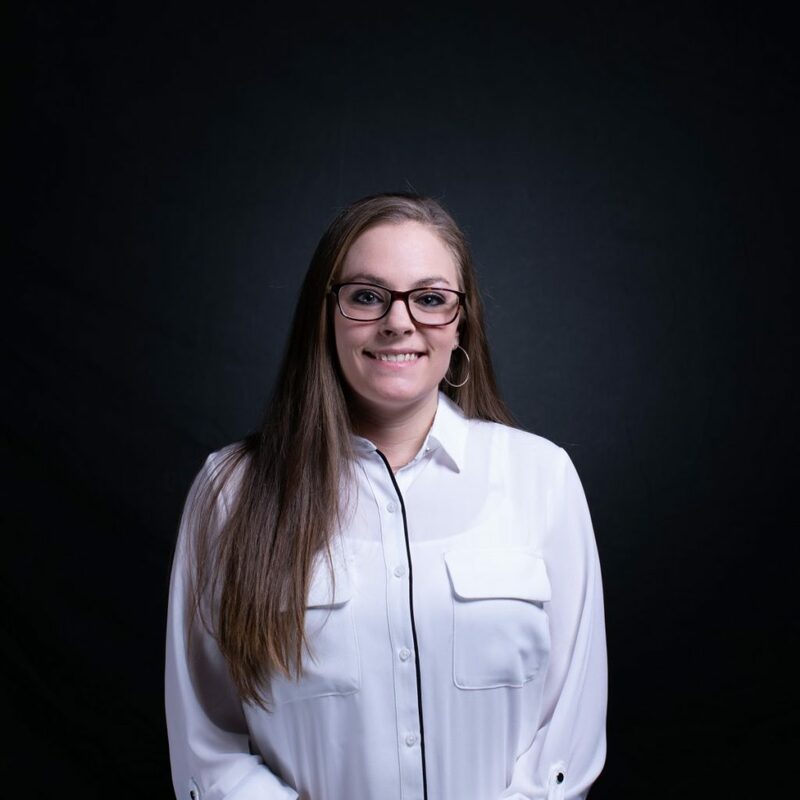 Trump also invited Ashley Evans (below) who has struggled with opioid and substance abuse much of her life and who will celebrate 1 year and 1 month in recovery and on February 15, 2019 will be reunited with her daughter full-time. Looking at the guest list, there are still many big differences between the parties — not much “unity” — but also some hope for bipartisanship and progress.